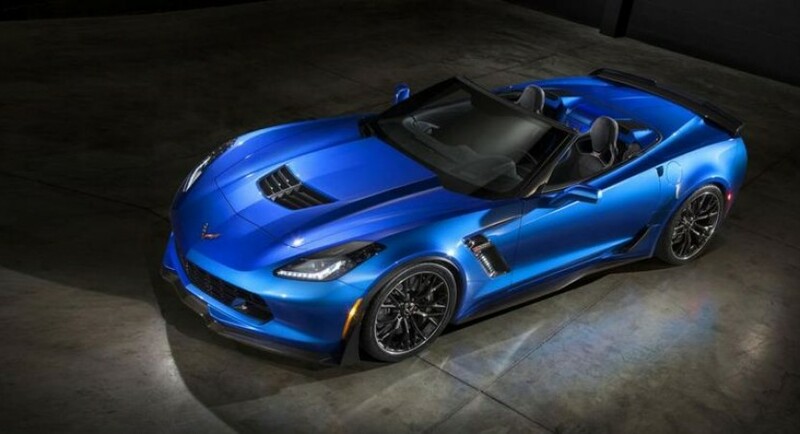 Chevrolet finally unveiled the Corvette Z06 Convertible, the open-top model which will debut this month at New York. Packing a 6.2-liter LT4 powerplant delivering around 625 horsepower and 861 Nm of torque, the American model is certainly a beast. The V8 powerplant is linked to a seven-speed manual transmission while an eight-speed automatic is also available. At the exterior, the model stands out thanks to the power folding roof which can be operated at speeds up to 50 km/h. In terms of weight, Chevrolet managed to strengthen the structure without adding additional weight which is a good thing for performance. Stay tuned for more details on the all-new Corvette Convertible Z06 as the New York Auto Show debut is really close. Pricing and availability details are also expected to be released by the American carmaker shortly.